Would you like to search bank foreclosures and short sales only in Lehi? The link below provide lists of only Short Sales and Bank Foreclosures in the Lehi area. Visit our Lehi Utah County Real Estate. Remarks: If convenient location,an affordable price, room to grow, and value are important to you, this home is definitely worth your attention. Located in Lehi on the east side of the I-15, this beautiful home has what you need at a price you can afford. Sold with Team Teasdale and Equity Real Estate. 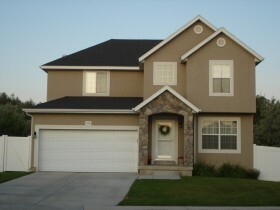 Lehi Utah County Homes.